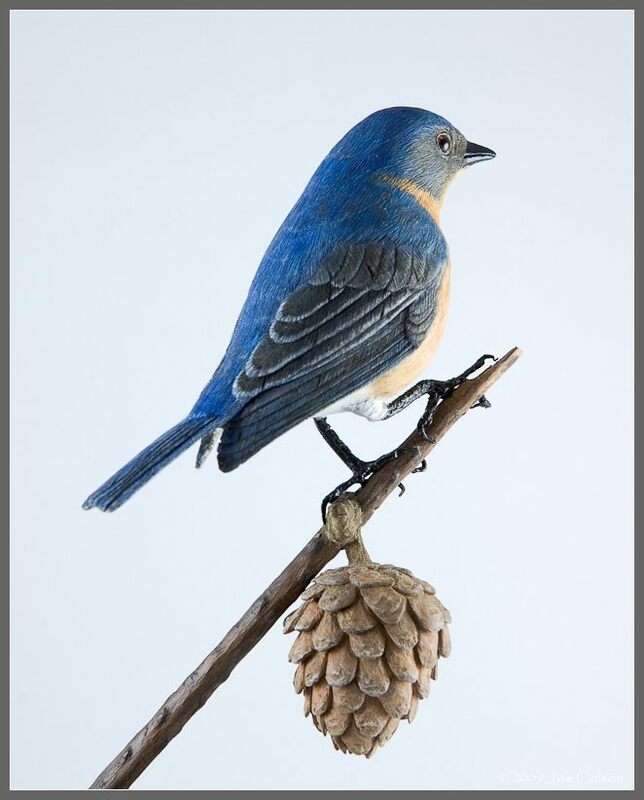 Bob Penley, a woodcarver based in Eden, NC, who specializes in carving songbirds, has been using some of my bird photographs to aid his woodcarving. His carvings are finely detailed and he especially likes the intricate feather detail that he can see in my photos. Bob’s carvings are displayed in shops and shows around North Carolina.